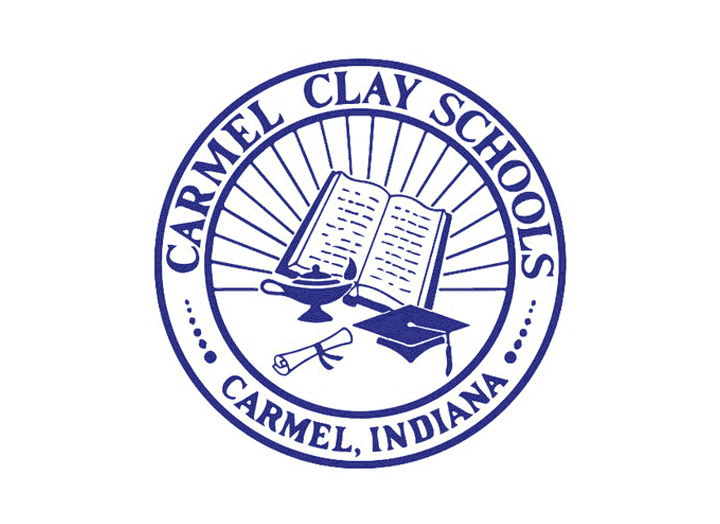 The Carmel Clay Schools board of trustees will discuss proposed changes to its staff discipline and public records policies at its Jan. 28 meeting. The only change proposed to the staff discipline policy is removing administrative leave with pay as a progressive discipline option. Currently, it is listed among sanctions that include verbal counseling, a written warning, probation and suspension without pay. Last school year, the district’s progressive discipline policy received public attention after the school board placed former Supt. Nicholas Wahl and former Human Resources Director Corrine Middleton on administrative leave with pay as they conducted a review of district leadership. Wahl and Middleton resigned in January 2018, with Wahl – whose annual salary was $195,000 – being paid through June 2018 and Middleton receiving her salary through March 2018. The school board will also discuss a proposed change to the district’s public records policy that would require public records requests to be made by completing an online form. The policy currently states that requests be made by using a form available at the Educational Services Center, although the district has honored requests submitted electronically.